Princess Bubblegum must start her yearly journey to the outer kingdoms, with the help of Peppermint Butler she goes to see how her distant friends are doing and to rejuvenate the crystals that keep their kingdoms alive. Of course with time things constantly change and Princess Bubblegum is going to discover that a lot has changed since her last journey and this might be one problem she won’t be able to fix. Written by talented Kate Leth (Kate or Die!) 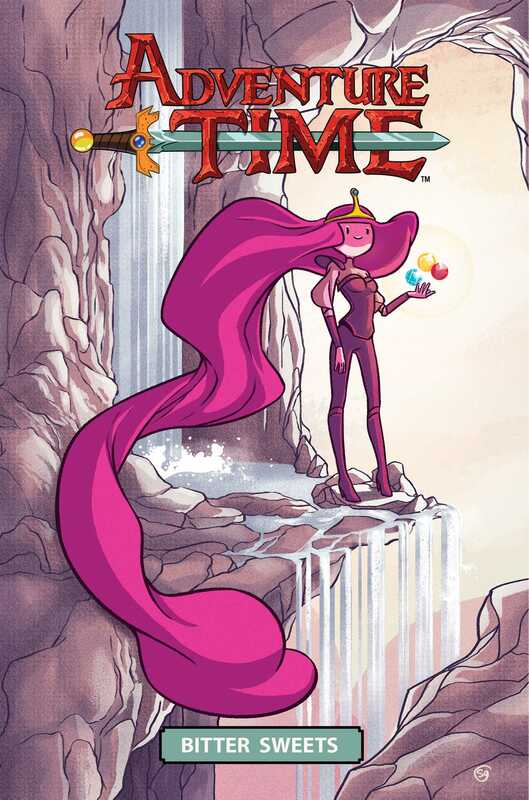 and illustrated by the talented Zachary Sterling (Bravest Warriors™), join Princess Bubblegum as she discovers help in the unlikeliest of places.